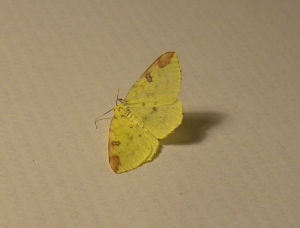 Observation - Brimstone Moth - UK and Ireland. Description: Sadly, this one was found dead inside our house. Sadly, this one was found dead inside our house.